Andrew and I wrote Northern Hospitality as an extension of us, our bar the Portland Hunt + Alpine Club, and what we love–rad drinks, Scandinavian food that makes us think of growing up Finnish (ok, that’s just me) and throwing killer parties. 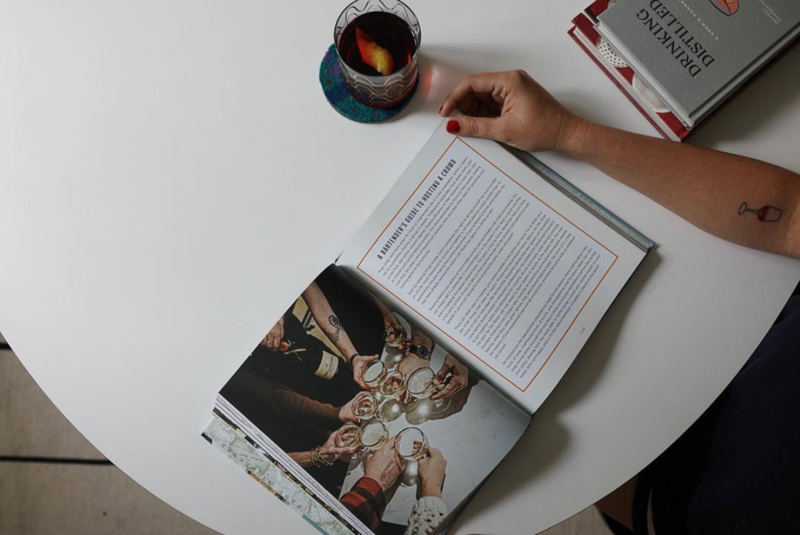 Inside you’ll find recipes for modern classic cocktails like the Green Eyes, things you can cook inside or out, and stories of how we created a bar in Portland, Maine, that is beloved by people all over the world. Northern Hospitality is available now.